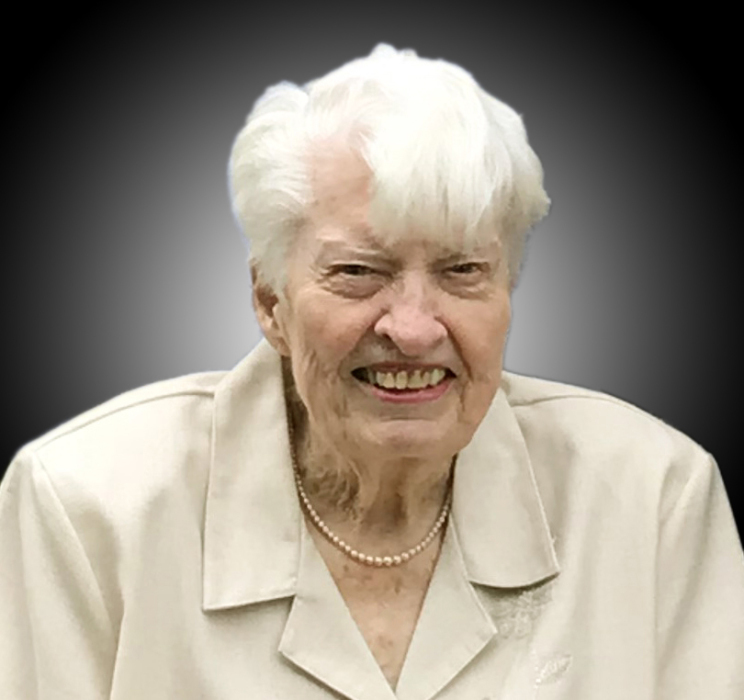 Daryl Tumlin Lasseter, 89, of Macon, passed away Thursday, April 11, 2019. A graveside service will be held Saturday, April 13, 2019 at 3:00 PM at Macon Memorial Park. In lieu of flowers, contributions may be made to Martha Bowman United Methodist Church, 500 Bass Road, Macon, GA 31210. Mrs. Lasseter was the daughter of the late Albert Loren and Anne Eubanks Tumlin. She was a physical education teacher at A.L. Miller High School and a Girl Scout Leader. She loved bird watching and she loved her family. Mrs. Lasseter is preceded in death by her husband, Joe Walker Lasseter, Sr.
Mrs. Lasseter is survived by her daughters, Chris Peake of Nashville, Tennessee and June (Bill) Meeks of Macon; son, Jay (Kim) Lasseter of Macon; grandchildren, Anne (Jon) Fruetel of Nashville, David (Mary Beth) Peake of Gainesville, Georgia, Daniel (Niharika) Peake of Charleston, West Virginia, Steven (Carol Ann) Peake of Norcross, Georgia, John (Caroline) Peake of Nashville, Andrew (Michelle) Peake of Nashville, Matt (Katie) Meeks of Savannah, Georgia, Sam (Taylor) Meeks of Macon, Macy Meeks of Macon; and great-grandchildren, Jack, Virginia, Gordon and Elizabeth Fruetel, Emma Grace, Isaac and Nathan Peake, Annalyn Peake, and Jacob Peake.